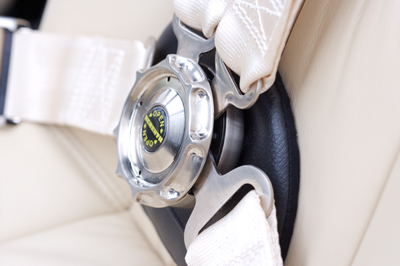 You can be sure when it comes to choosing seat belts and restraints that we only use the leading approved manufacturers. 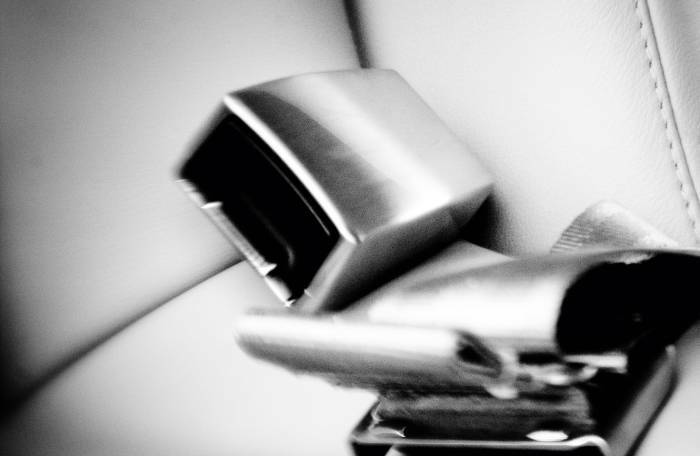 Whether you require a complete refurbishment, colour change of the webbing, plating of the buckle or a completely new belt, we will make certain that all runs smoothly. All belts can be supplied with the appropriate certification.